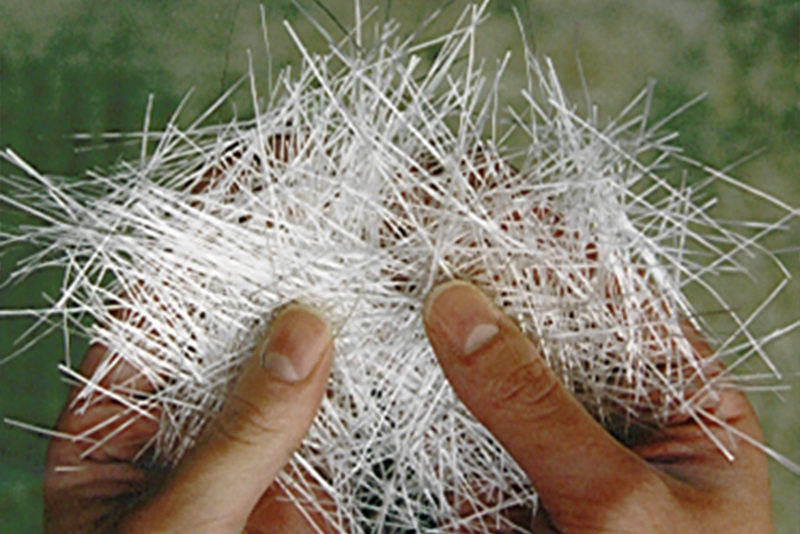 FiberMat® can be utilized to address two distinct distress application needs. Type A is applied as a superior wearing course for stand-alone surface treatment applications. 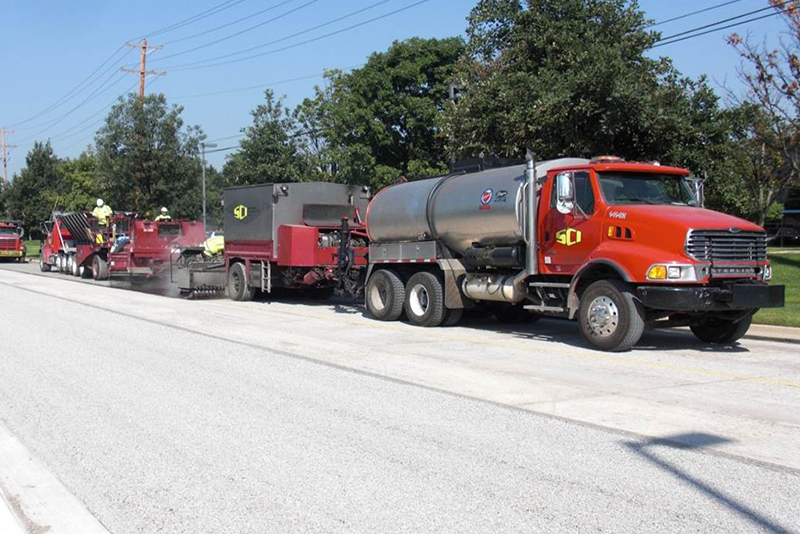 Type B is a Stress Absorbing Membrane Interlayer (SAMI) used to reduce reflective cracking in pavement system overlays.